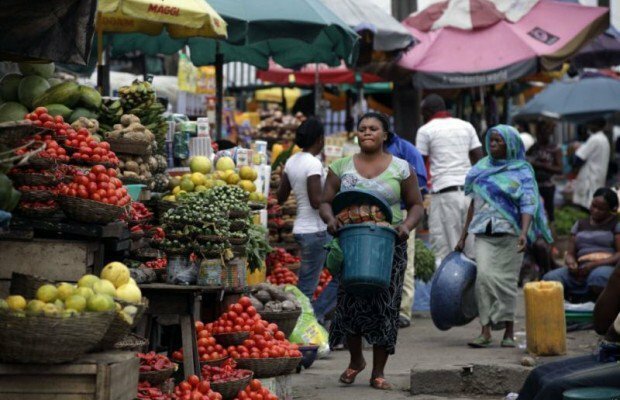 World food prices down 3.7% in July – FAO – Royal Times of Nigeria. World food prices fell 3.7 per cent in July from the month before with declines seen across all crop types, the United Nations food agency said on Thursday. The Food and Agriculture Organisation (FAO) said in Rome that the drop was the sharpest monthly drop since last December. FAO’s food price index, which measures monthly changes for a basket of cereals, oilseeds, dairy products, meat and sugar averaged 168.8 points in July against an upwardly revised 175.3 in June. the Russian Federation started to push export values higher towards the end of the month,” it added.